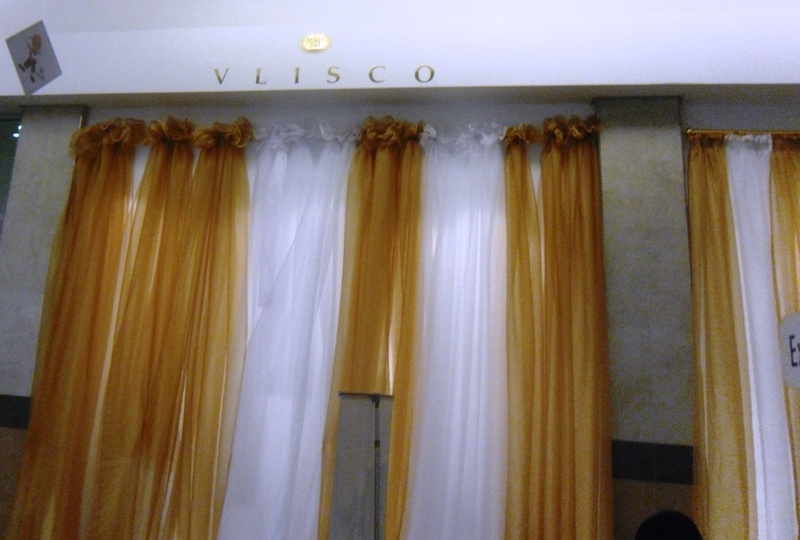 During the week, Vlisco launched another store in Ghana at Accra Shopping Mall. The store was open with the launch of “parade of charm” collection which was showcased to the invited guest and press with glamorous models strutting the runway. 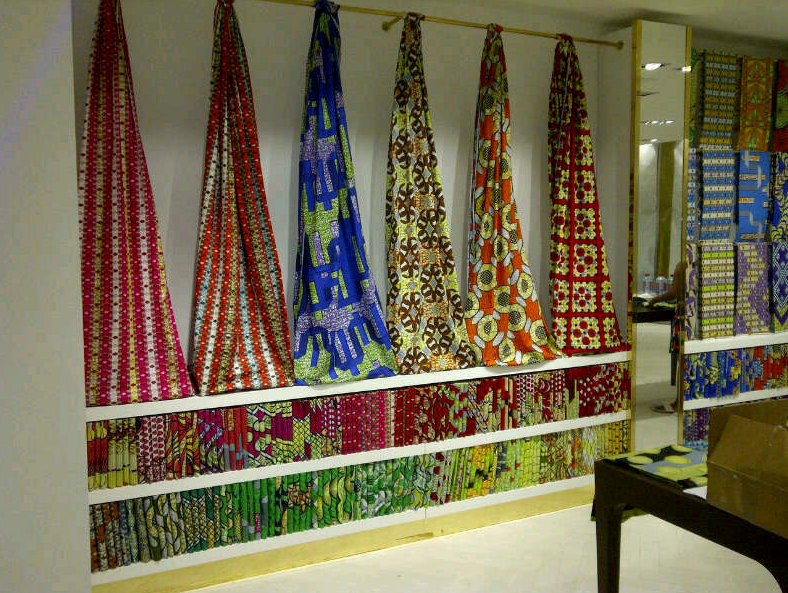 Cecil Evans Chinery, Vlisco’s National Sales Manager launching the collection, said four major collections take place each year – The Valentine Collection in February; the Mothers’ Day Collection in May; the Ramadan Collection in August and the Christmas Collection in November. The Parade of Charm fashion collection features fabric with geometric designs inspired by the sleek silhouettes of modern metropolitan architecture. Sculptural shapes set the tone for the collection that featured outfits with feminine Vlisco twist, making every women feel utterly chic, irresistibly elegant and charming. The collection featured a coordinated mix of Wax, java and luxury editions, combined in creative ways to accentuate the female form. 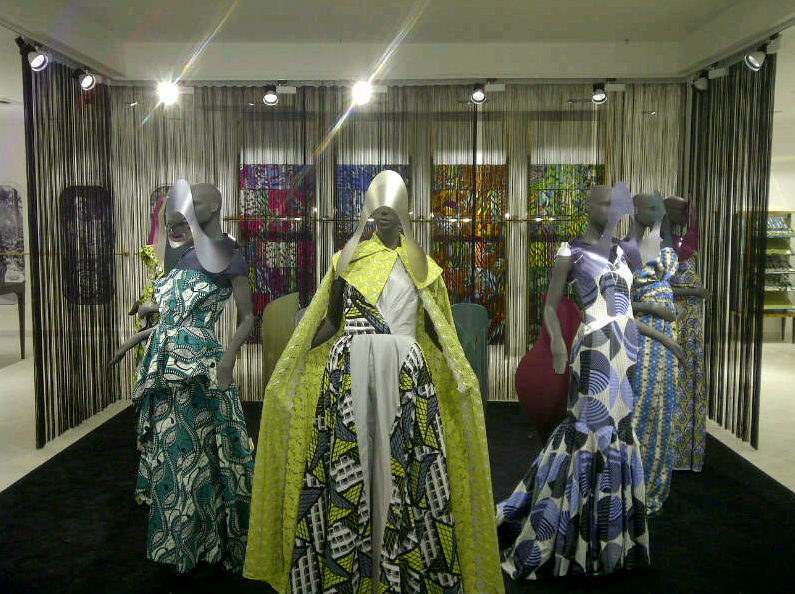 The designers were Amayo Designs; Ajeponmaa Design Gallery, Pistis Designs and Royal Denis Designs and House of Eccentric. 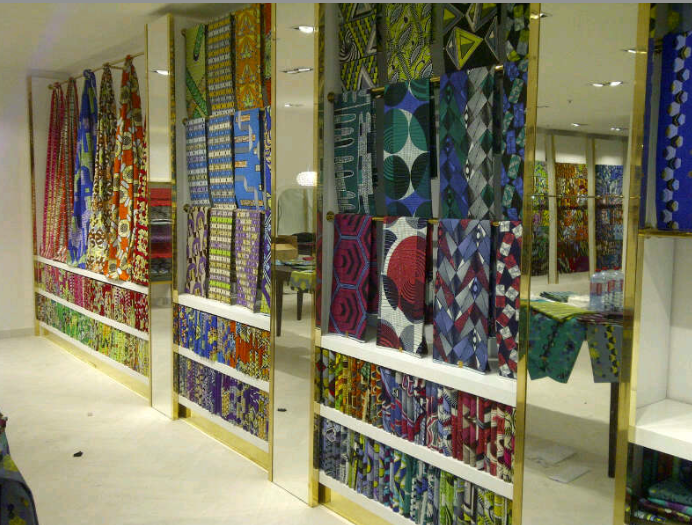 “We want to create a store where Ghanaian fashion lovers will go and have access to any Vlisco fabric and designs that meet their tastes,” Vlisco’s Chief Executive Officer Erik Van Der Staaij said.